Are the deals enticing enough? Nissan Motor Philippines is staging an \"End of Summer Sale\" by offering big cash discounts and freebies exclusively for the Almera. Currently, NMPI has an ongoing promo for the Almera which is an all-in down payment of as low as P99,000, a cash discount of up to P30,000, or a low monthly payment starting at only P7,000 until June 30. In addition to this, NMPI is offering P5,000 worth of genuine Nissan Almera accessories plus an additional P10,000 discount but only for the weekend of June 8 and 9 at all Nissan dealerships nationwide. 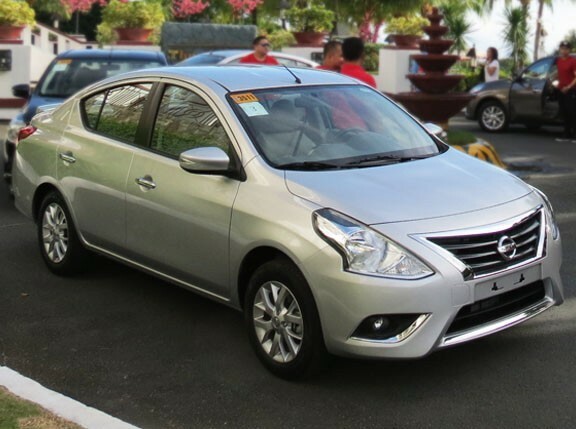 The Almera comes in three variants--the 1.5-liter base manual, the 1.5-liter base automatic, and the 1.5-liter mid automatic--and is available in Titanium Gray, Brilliant Silver, Alpine White and Bluish Black.